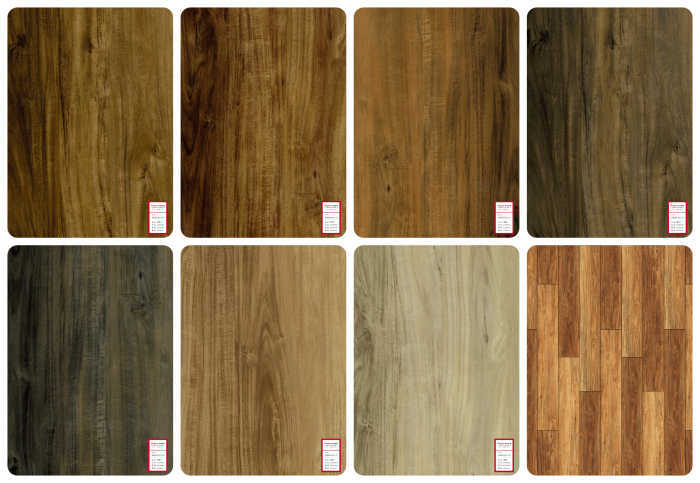 Wood Plastic Composite (WPC) Vinyl Flooring is a luxury vinyl tile or plank that has been reinforced by a rigid core. 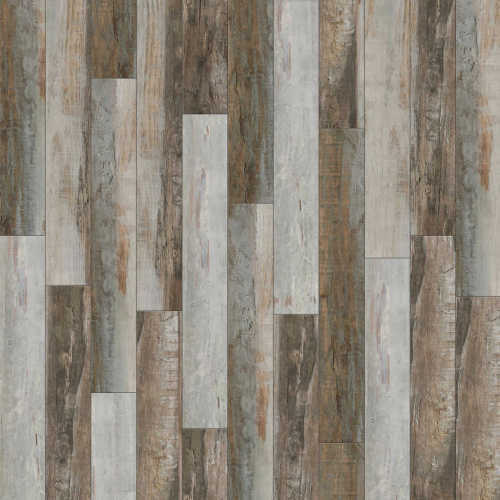 Also referred to as Enhanced Vinyl Tile or Enhanced Vinyl Plank. 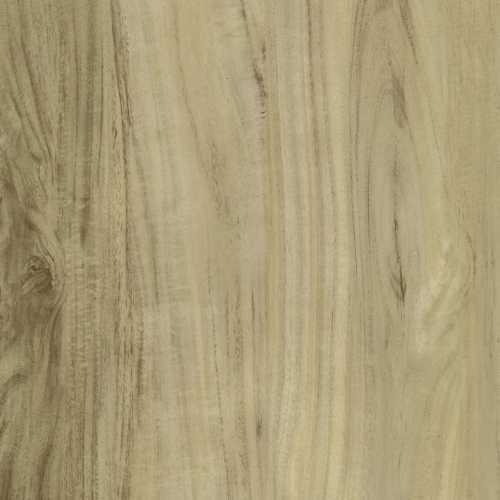 It combines the waterproof properties of LVT and vinyl flooring with the rigid core of laminate floor. 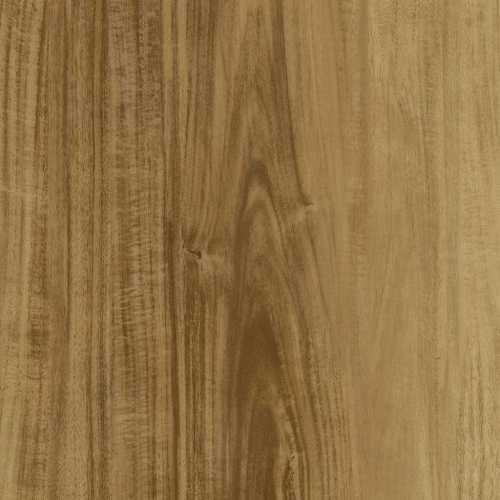 This makes WPC Vinyl flooring dimensionally stable, resilient, versatile, and, extremely durable. 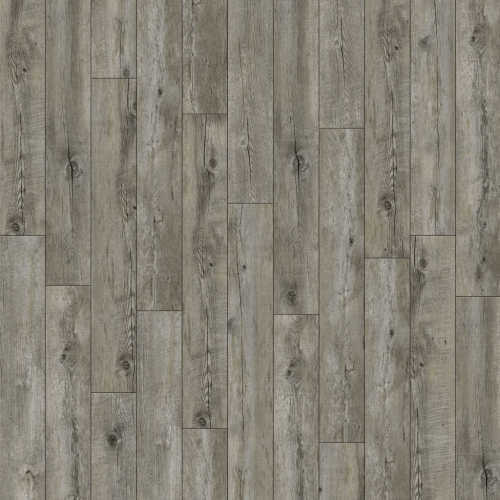 WPC Floor is perfect for any room in the house and it is becoming one of the most popular flooring options in USA, Canada, UK, Netherlands, Denmark, France and many other European countries for both residential and commercial applications. 100% Waterproof. 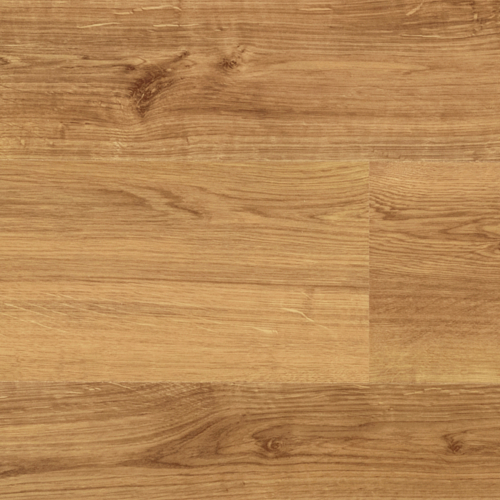 Unlike other vinyl floors, WPC Vinyl Flooring is 100% Waterproof. Easy Installation. 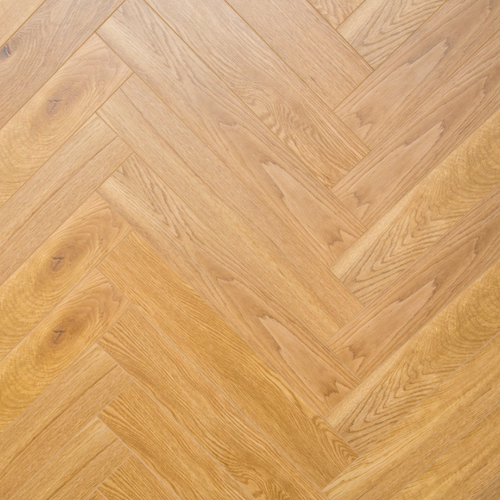 WPC floor's interlocking floating makes installation a piece of cake. 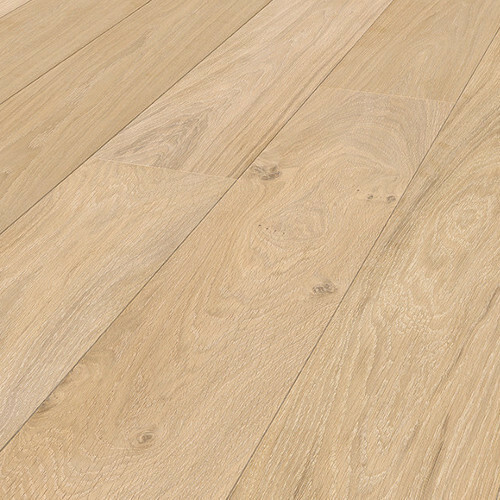 No need to worry about imperfections arising due to minor imperfections in the subfloor. DIY-Friendly. 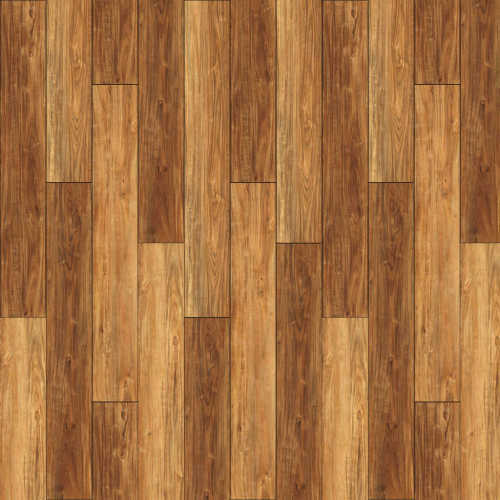 Installing of WPC is very simple and that's why many Flooring DIYers love it. Beauty. 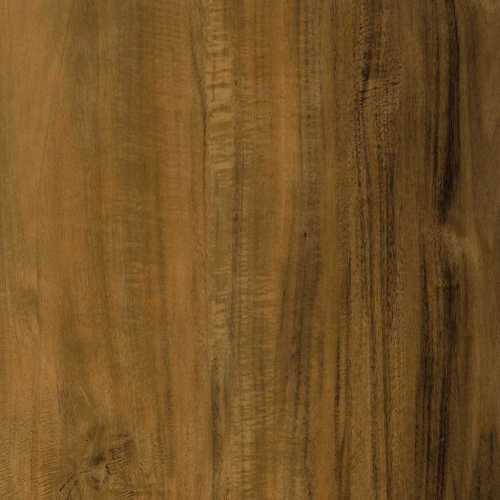 Holk Floor can offer hundreds of beautiful realistic natural Wood Grain, Stone, and Marble colors. Comfort. 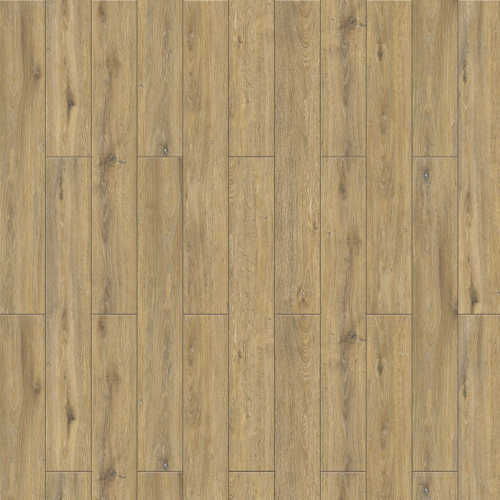 WPC Vinyl Flooring has thicker core which makes it a softer and warmer flooring, therefore it is much more comfortable to walk on. Kids-and-Pet-Friendly. 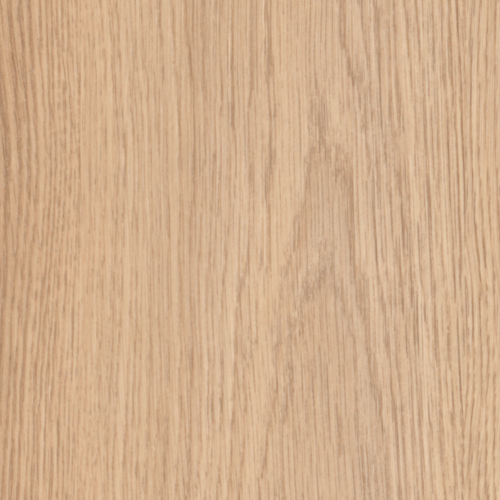 WPC flooring is very resilient and is perfect for those families who have kids and pets. Low Maintenance. 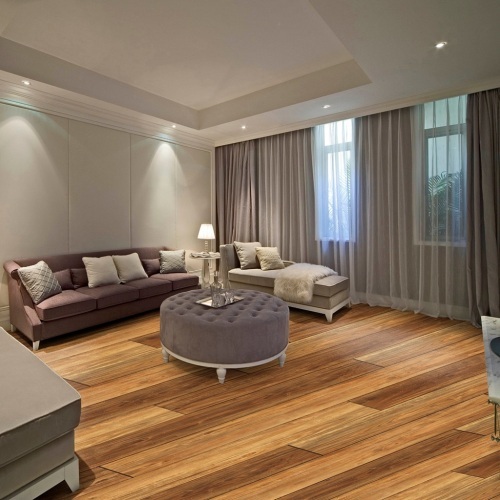 Occasional vacuuming and a damp mop are all you need to keep your WPC Floor looking clean and gorgeous. Compatible with Underfloor Heating. 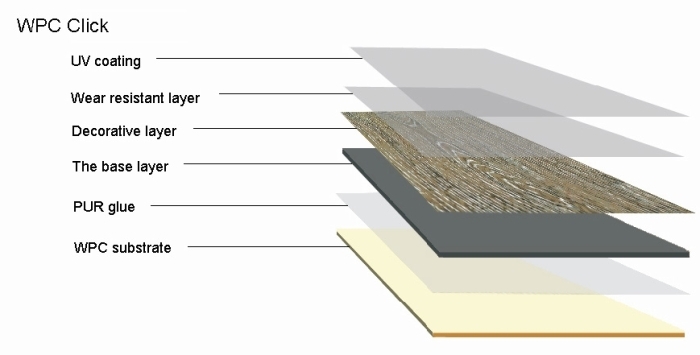 Holk's engineered vinyl flooring is compatible with wet underfloor heating systems. Quiet. 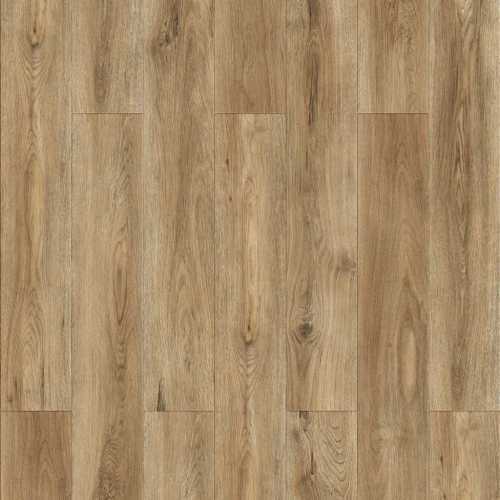 WPC vinyl flooring has a thicker core that helps to absorb sound making it a quiet floor. Cheap Price. 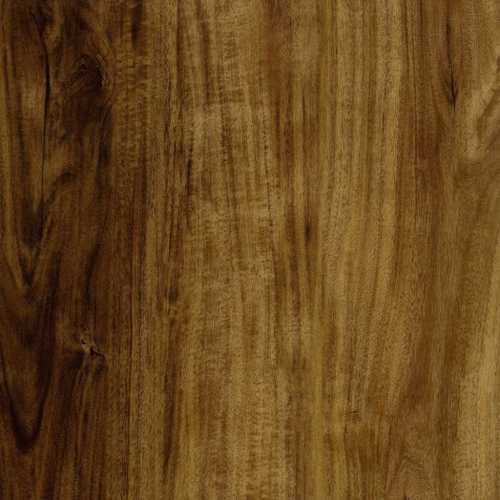 WPC Flooring is generally cheaper than traditional hardwood floors. 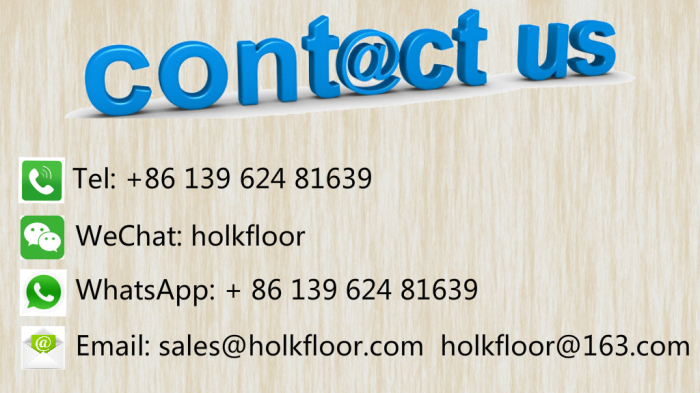 Competitive Prices, Top Quality,and Six-Star Services make Holk Floor your best choice.